Tesla’s Autopilot feature came under fire after a Model S crashed into a fire truck while possibly using Autopilot. 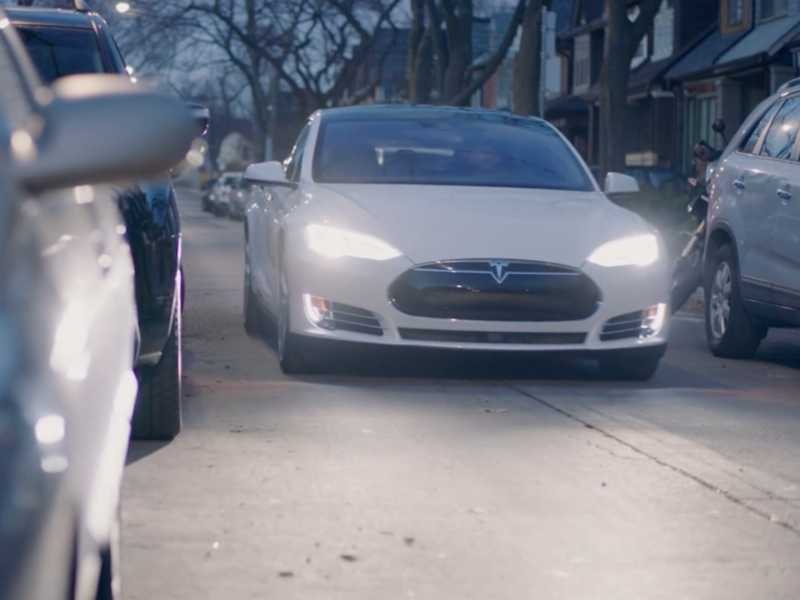 Tesla‘s Autopilot feature gives its cars semi-autonomous capabilities. 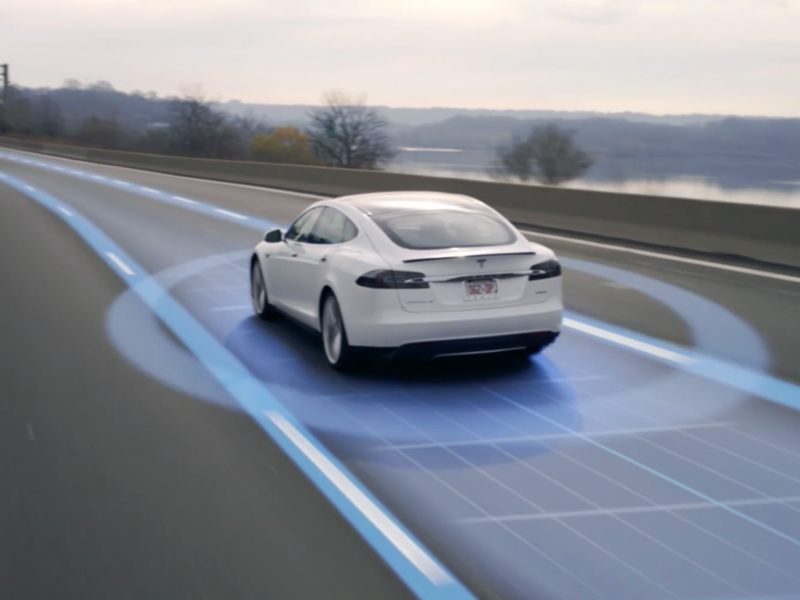 While driving with Autopilot activated, a Tesla vehicle can regulate its speed, change lanes, and park without driver assistance. 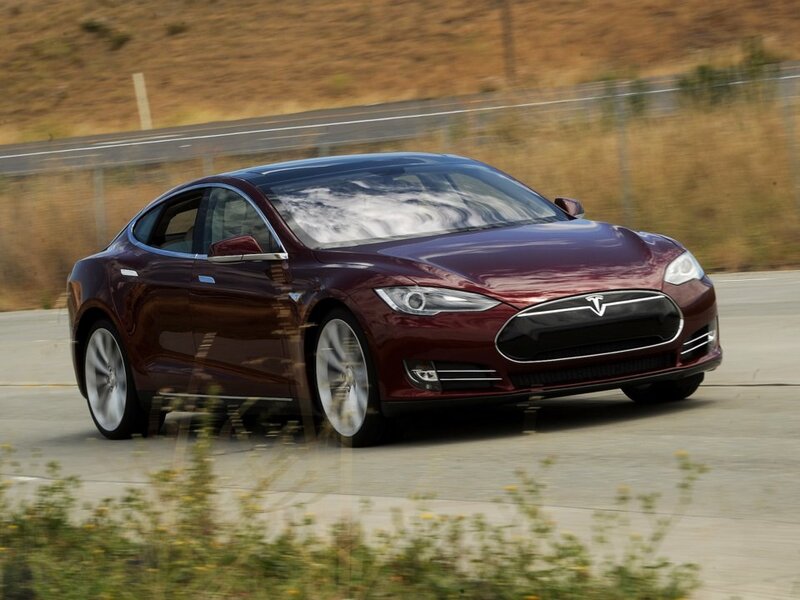 Tesla customers can buy the Autopilot feature for $5,000. Tesla’s Autopilot feature has become the subject of controversy after a Model S crashed into a fire truck on January 22 while possibly using the feature. The National Transportation Safety Board and National Highway Traffic Safety Administration will investigate the incident. 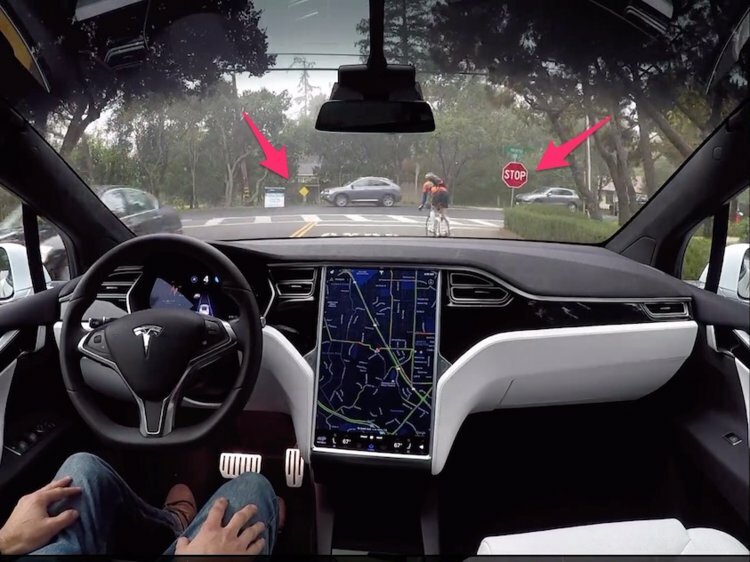 While Tesla’s Autopilot system is not supposed to replace a human driver yet, it can help drivers navigate highways and parking lots, and the company says every vehicle currently being produced in its factory has the hardware for complete, autonomous driving that could be activated when the necessary software and government regulations come into place. 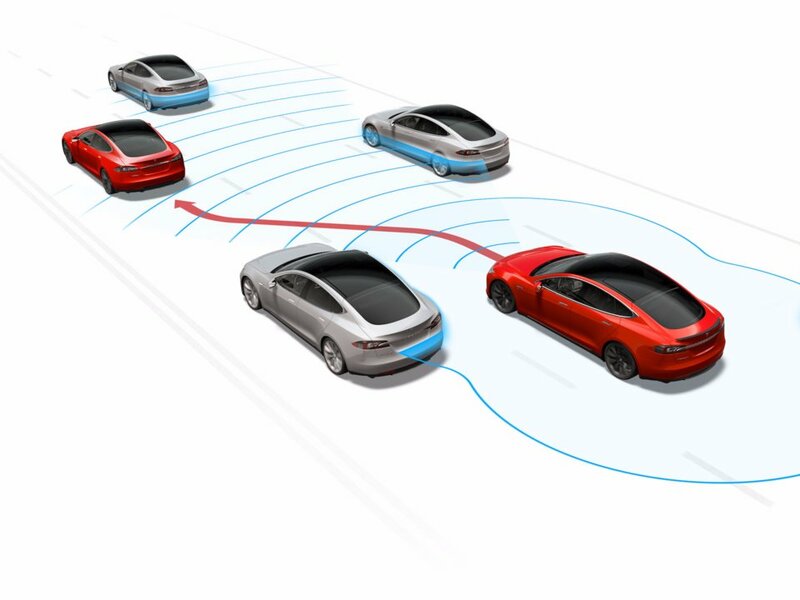 Tesla introduced its Autopilot feature in 2015. 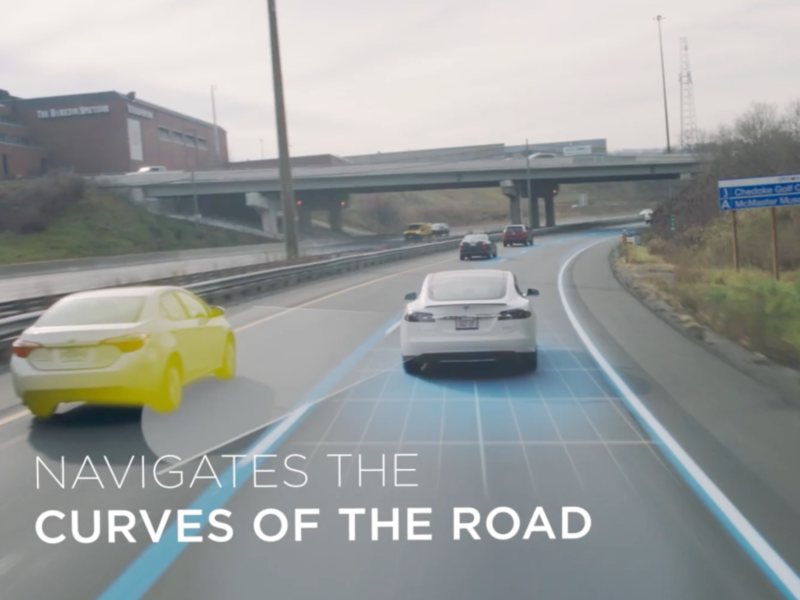 It gives its cars the ability to drive autonomously in some situations. Last year, the company rolled out new hardware on all of its vehicles. 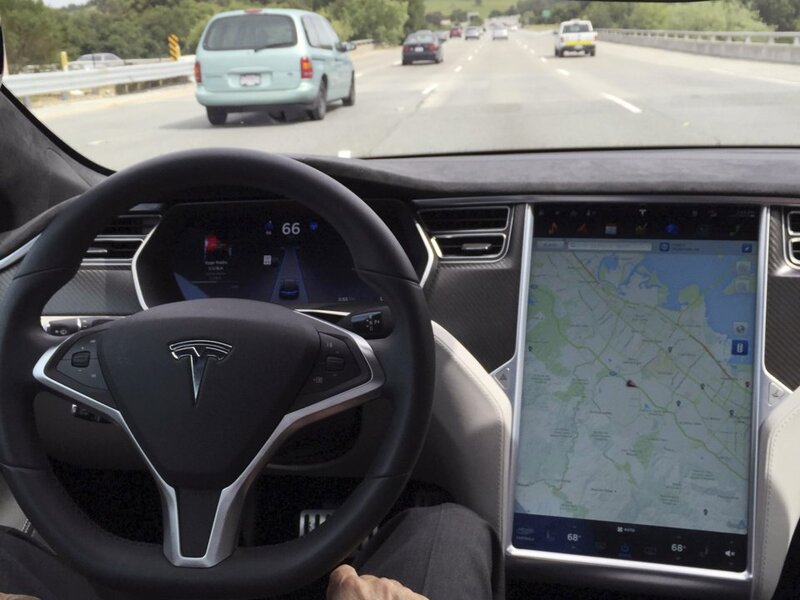 The new hardware suite enables the latest iteration of the driving system, which is called Enhanced Autopilot. 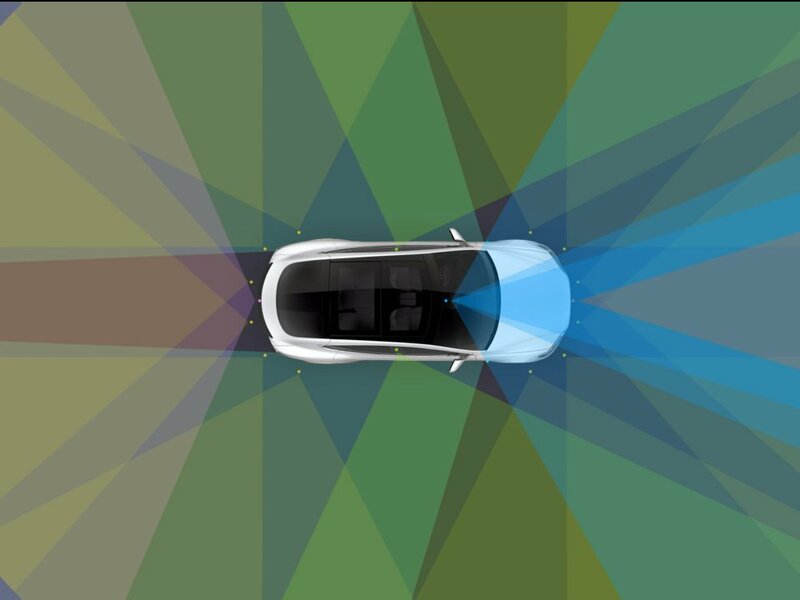 Tesla cars made since October 2016 come with eight cameras that have a complete, 360-degree range of vision around the car. Each of the cameras can see up to 250 meters away. Twelve ultrasonic sensors make sure the car can recognize and avoid both hard and soft objects. A radar system helps the car see through fog, heavy rain, dust, or a car in front of it. 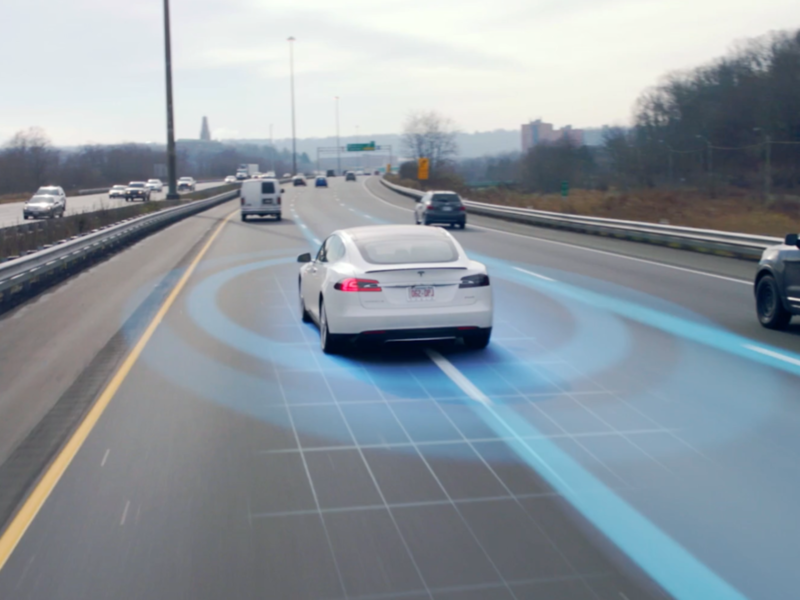 All new Tesla cars have the necessary hardware for Enhanced Autopilot, but customers have to pay to turn the semi-autonomous system on. 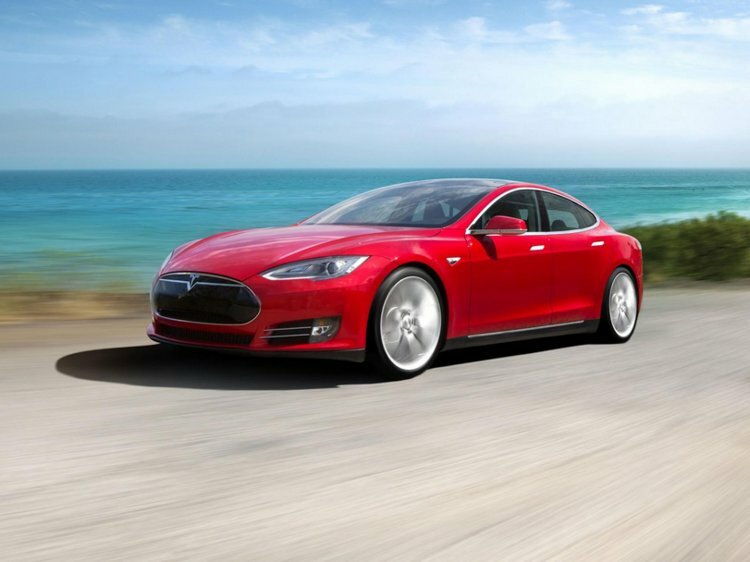 Enhanced Autopilot costs $5,000 at the time of purchase or a buyer can activate it later for $6,000. 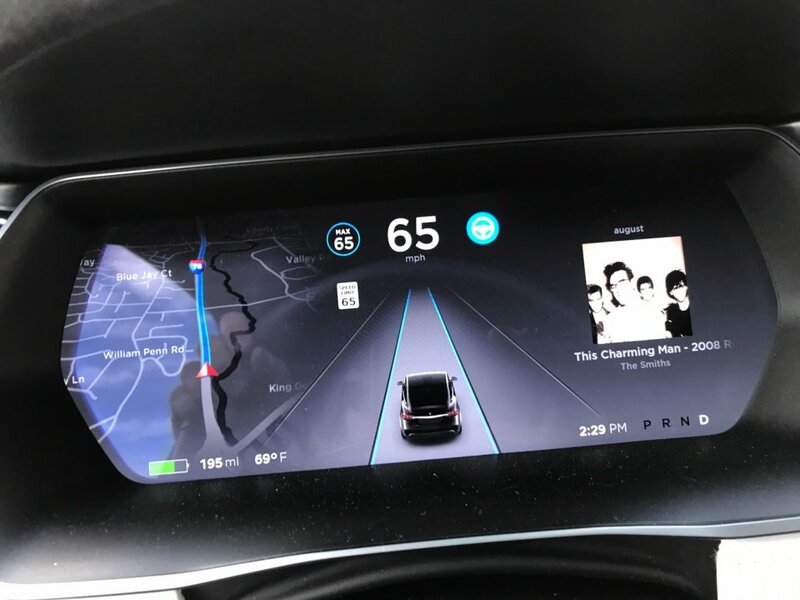 When driving on the highway, Enhanced Autopilot can control the vehicle’s speed based on the traffic around it, determine whether to stay in or change lanes, move between freeways, and take exits. The system doesn’t just work on straightaways, though. It can also handle turns and roads with complicated shapes. 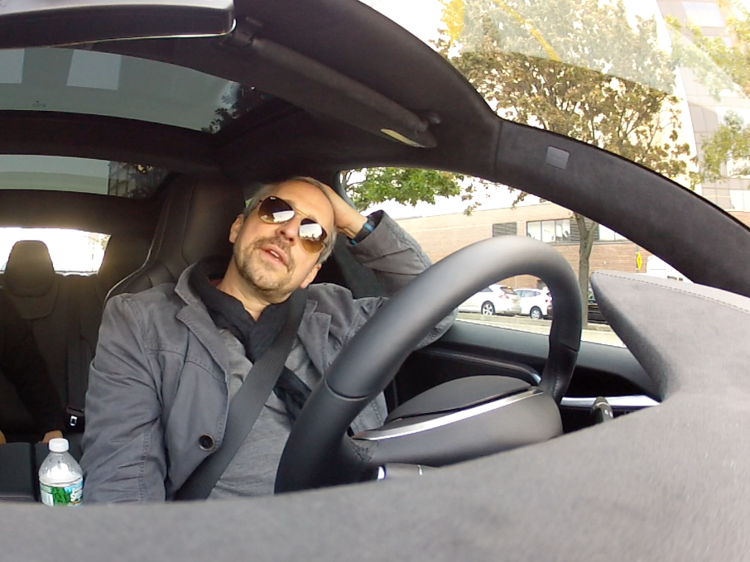 But since Tesla’s cars aren’t fully autonomous yet, Autopilot makes sure the driver’s hands stay on the wheel. If the driver’s hands leave the wheel for too long, the car will make the driver pull over and park before reactivating the system. Once you leave the highway, the car will return control to the driver. But once you reach your destination, it can identify open parking spots and control either parallel or perpendicular parking. 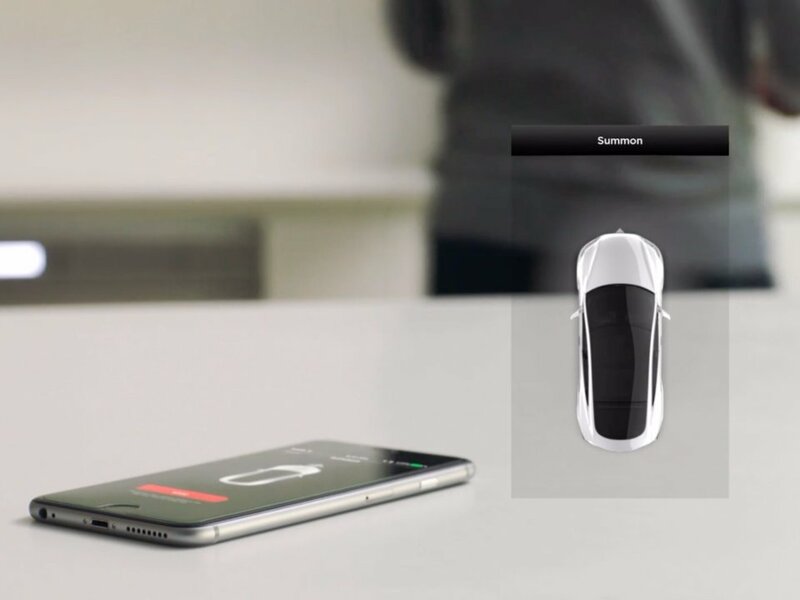 You can also tell the car to enter or exit your garage without having to be behind the wheel. 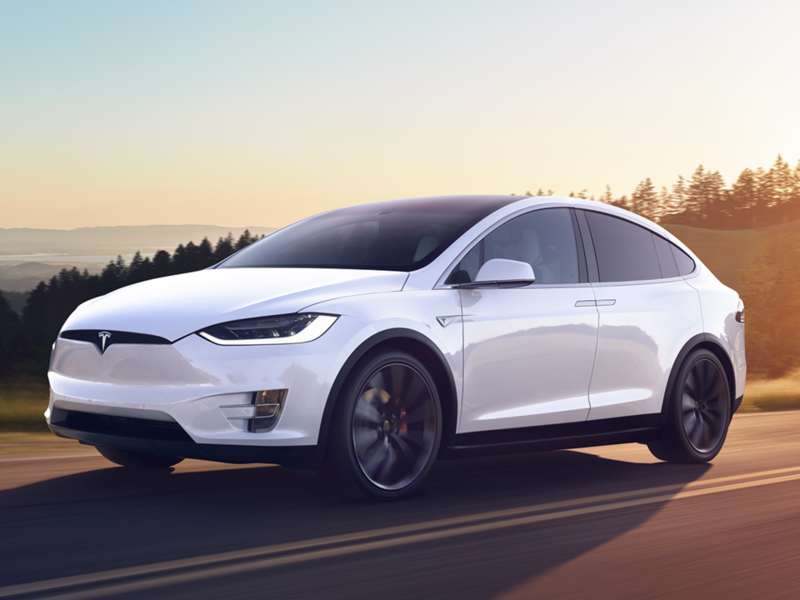 Once the necessary regulatory conditions and software are available, Tesla CEO Elon Musk says the company’s cars have the hardware for complete, autonomous driving. Customers can buy the full self-driving capability for $8,000 at the time of purchase or pay $10,000 to turn on the autonomous system later. 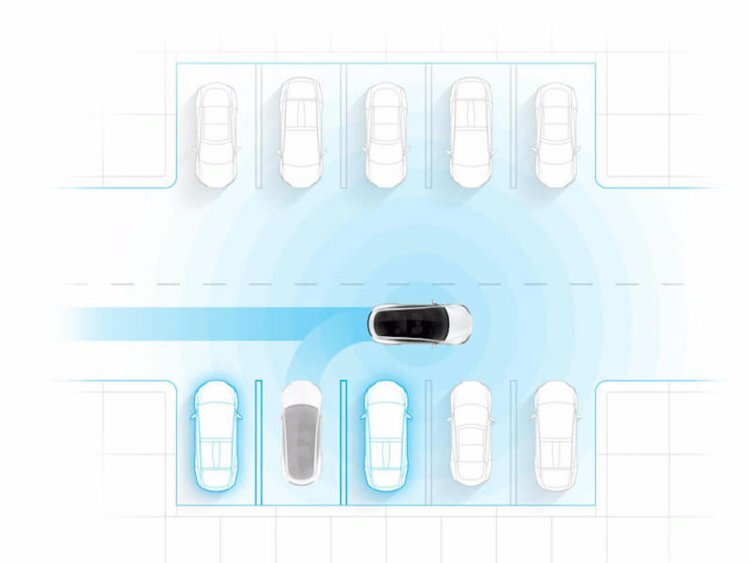 The complete self-driving system will use GPS technology to find the optimal route to its given destination. If the car isn’t given a destination, it can check the owner’s calendar to determine the best destination or take the owner home. Musk says that in full self-driving mode, Teslas will be at least twice as safe as they would be with a human driver at the wheel. Tesla plans to send one of its vehicles on an autonomous, cross-country trip that will give us an indication of how the close its cars are to having full self-driving capabilities. If Musk’s early-2018 timeline is correct, that trip may happen sooner than we think.